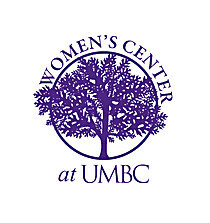 UMBCWomensCenter is one of more than 5,000 organizations on LibraryThing. About meThe Women’s Center at UMBC advances gender equity from an intersectional feminist perspective through co-curricular programming, support services, and advocacy for marginalized individuals and communities. We prioritize critical social justice as our community value, with a deliberate focus on women, gender, anti-racism, and feminism. About my libraryAmong the many resources that the Women's Center offers, our lending library contains over 1,000 books, CDs, films, zines, journals, and more. The collection offers a wide variety of genres and subjects, each piece being relevant and pertinent to the lives and experiences of diverse women.